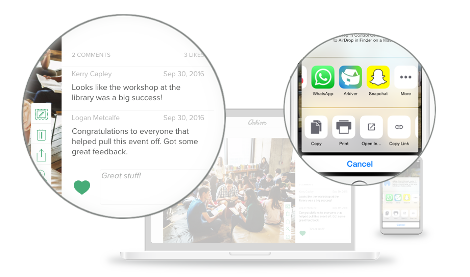 Arkiver is the best way to collect, curate and share photos, videos, notes, quotes, pdfs and other life moments. Enjoy the best of life without the clutter. 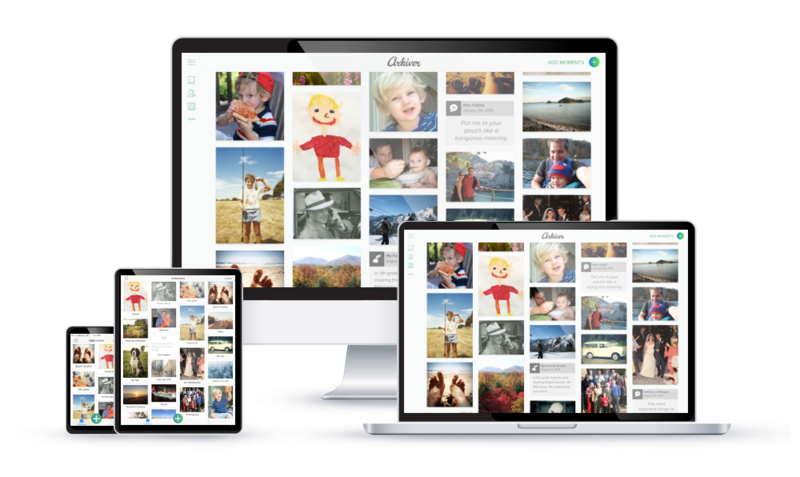 Collect, organize, share and enjoy the memories that matter most on the Web, iOS and Android. 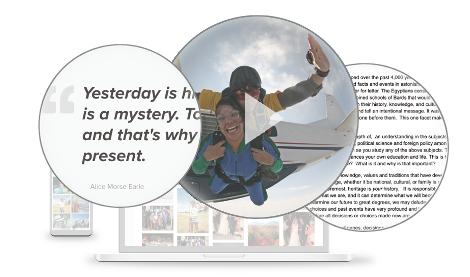 Preserve photos, videos, documents, audio files, notes and quotes. 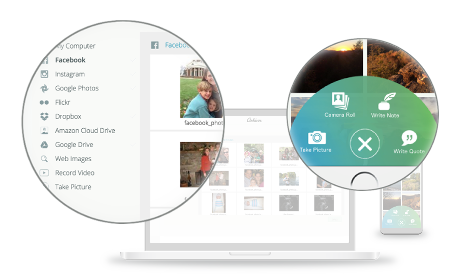 Add files from all your devices, social media and cloud storage accounts. 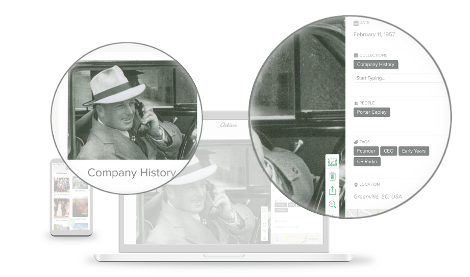 Use collections and tags to curate items and find them quickly. Choose what your share, who you share with and how you share. 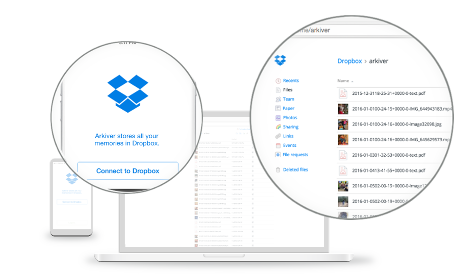 Automatically save everything to your Dropbox or Google Drive. 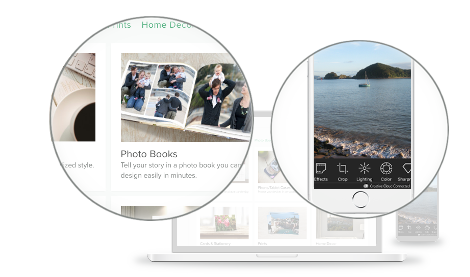 Edit images and print high quality photos, photobooks, wall art and more. Try the Arkiver App for free. 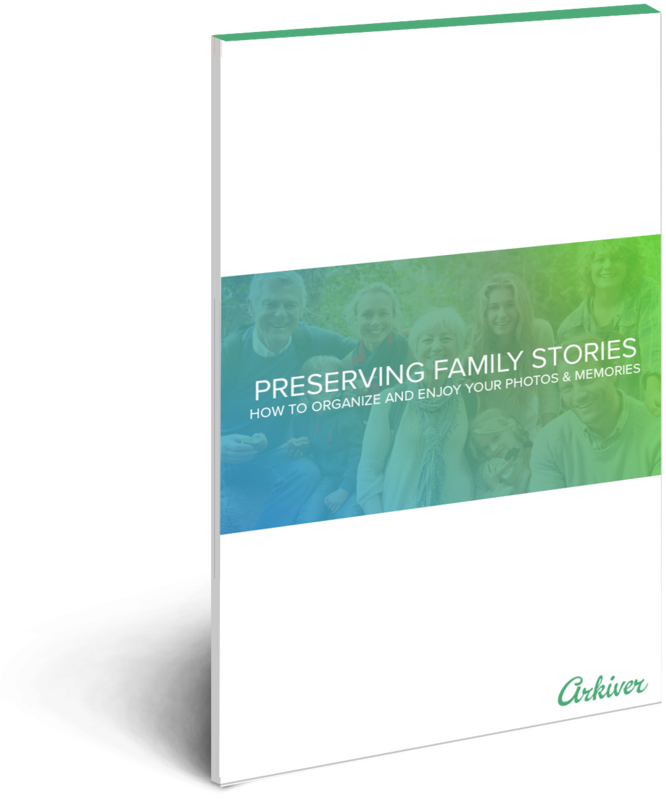 Arkiver helps families take control of their memories so they can preserve and enjoy them for generations.